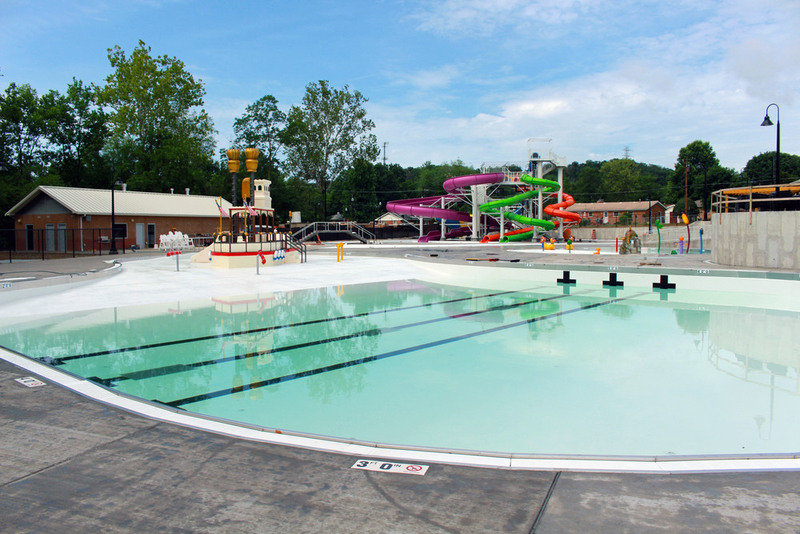 The pools at River Run Family Waterpark began to fill yesterday as we prepare for the opening on June 26th. Have you gotten your season passes yet? All Season Passes and Family Passes purchased before July 1st, 2015 will make next year's pass 50% off!